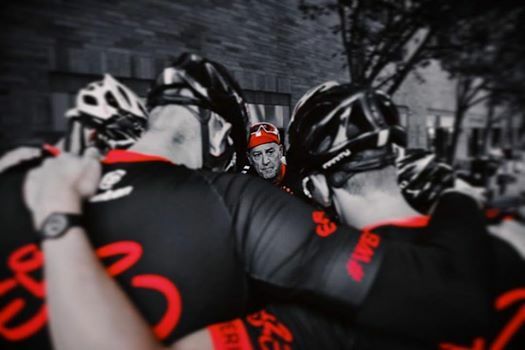 Obliteride has built a dedicated community of riders, donors, sponsors and volunteers that have raised over $9.2 million for cancer research at Fred Hutch! In 2017 Obliteride celebrated it’s 5th year. If you love cycling and have a passion to use your prowess to help #CureCancerFaster, we invite you to register and ride with our team in 2018. To ride or walk with us or make a donation to the team, go here. Registration to join our team opens early 2018!